Sharp Design is a cleaner version of the default Minecraft texture pack with subtle changes to most blocks, items and mobs. This pack is perfect if you are looking for something similar but not identical to the default texture. 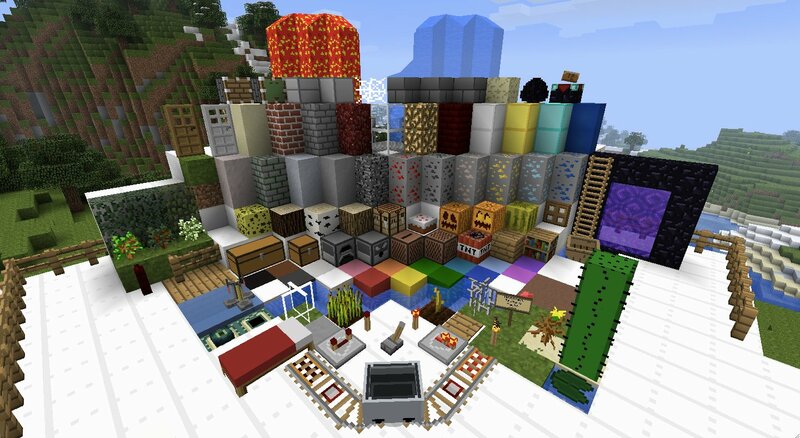 With over 70,000 downloads on Planet Minecraft Sharp Design is one of the most popular simplistic texture packs. Very good for an FPS lover! BTW, is someone wlnliig to release a texture pack for Minecraft based on the facts from Counter Strike Source? I just installed this a few minutes ago and so far i think its awesome.. I have a laptop that doesn’t run minecraft very well and ever since i got this, it runs a lottt smoother than before and i like the simplistic look of it..
its the saame just the grass blocks are fully green! Just installed it. I LOVE IT!! 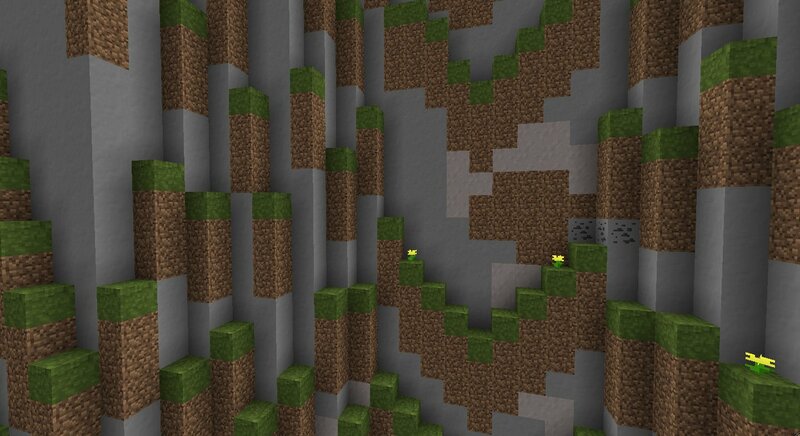 I like this texture pack and its great for me seeing as I don’t have much ram. It replaces the default look with a smooth sleek look and this is what I like about it. 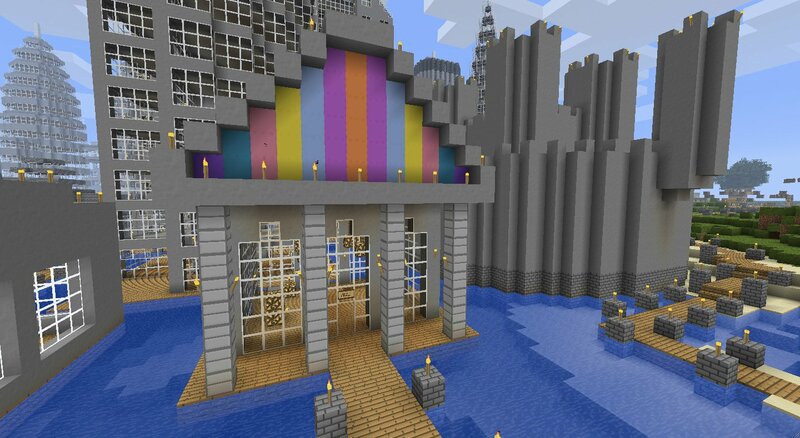 The only thing that I don’t like is how big the squares are when its raining or the bubbles that are massive squares also the nether portal squares…. I think I speak for everyone here. Could you make them smaller please? I adore this texture pack. 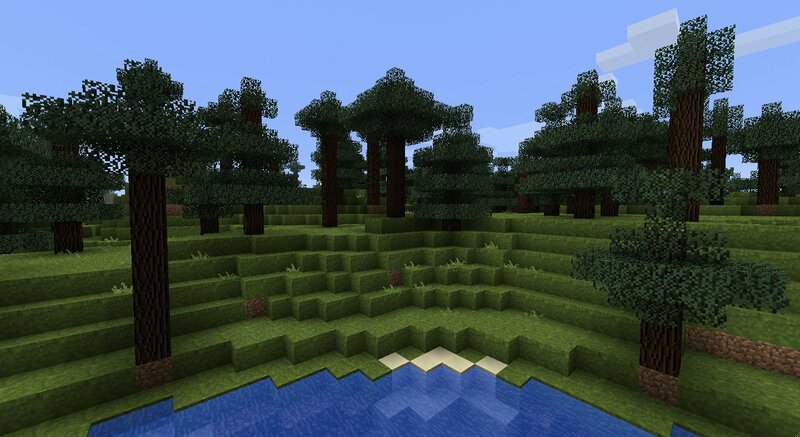 It is very simplistic and much cleaner than the default texture pack. I love simplistic texture packs, especially Sharp Design and Pulito, because they have a nice feel to them and aren’t very complex at all. Just Fabulous on my poor computer!! !